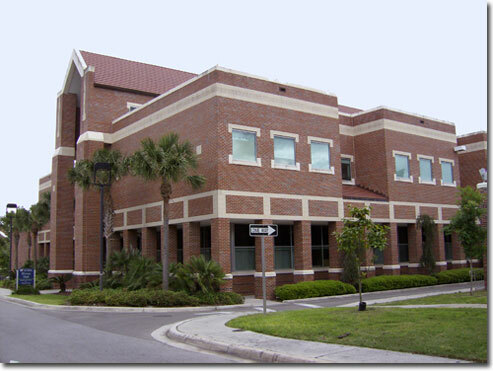 The Department of Materials Science and Engineering at the University of Florida is ranked #10 among public universities in the United States offering materials science and engineering degrees and is the most prominent materials science and engineering department in the state of Florida. The department is also one of the most established in the United States having been founded originally as a department of metallurgy in 1959 by Dr. Frederick N. Rhines. The department also encompasses the Nuclear Engineering program, which is top nuclear engineering program in the state and the only Florida university that offers graduate degrees in Nuclear engineering. It is home to the UF Training Reactor, one of only 31 in the country. The UFTR is one of the two reactors in the southeast and offers a unique opportunity for nuclear and nuclear materials testing under harsh environments. We are glad you are here and interested in our department. Please take a look around to learn a little bit more about us. The department strives to serve the scientific and engineering community of the state and nation by providing quality education in the field, conducting basic and applied research to enhance science in the field, and supplying short courses, technology transfer, industrial consulting and distance learning to promote engineering in the field.